Trilyo is a Bangalore based chatbot company for hotel industry. 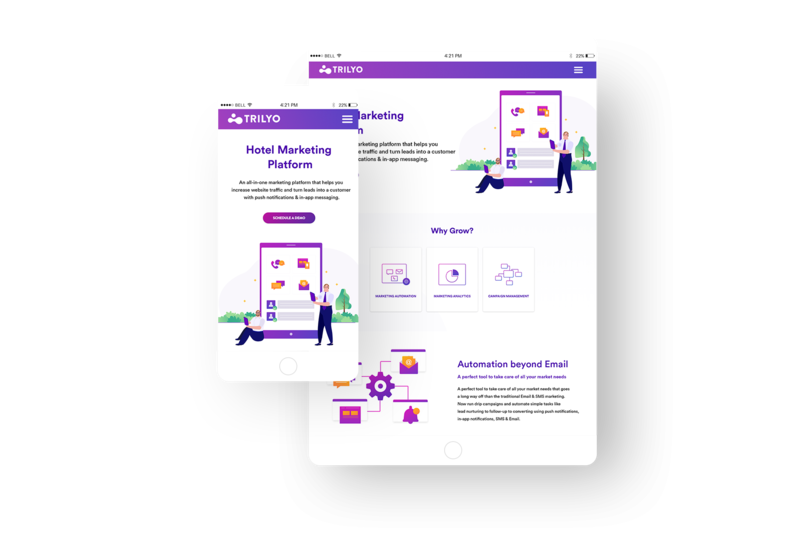 Trilyo builds AI based Chatbots and Voicebots for Hotels. It integrates its bot to hotel websites to share offers, takes bookings and also hotel check-in. 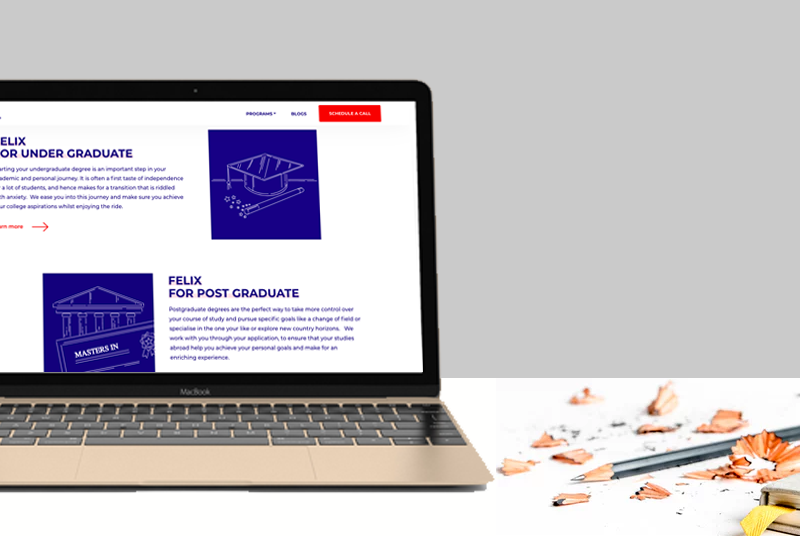 While they were making the backend service , they approached us to develop and design their website components. Help Trilyo build a SEO optimized website which performs well. Providing on-going support with their website component design. Providing on-going development support for the new components of the website. Our approach was to justify the effort of the designer and make a kickass website. Using their design components we developed the website which got praise from the clients and helped them a lot in SEO. Appradius became an essential partner in their web development process. Our stunning design team grabbed their requirement, their understanding and their theme so well, that we became their design and dev partner. Appradius development team did an impeccable job by giving life to the design of the website. 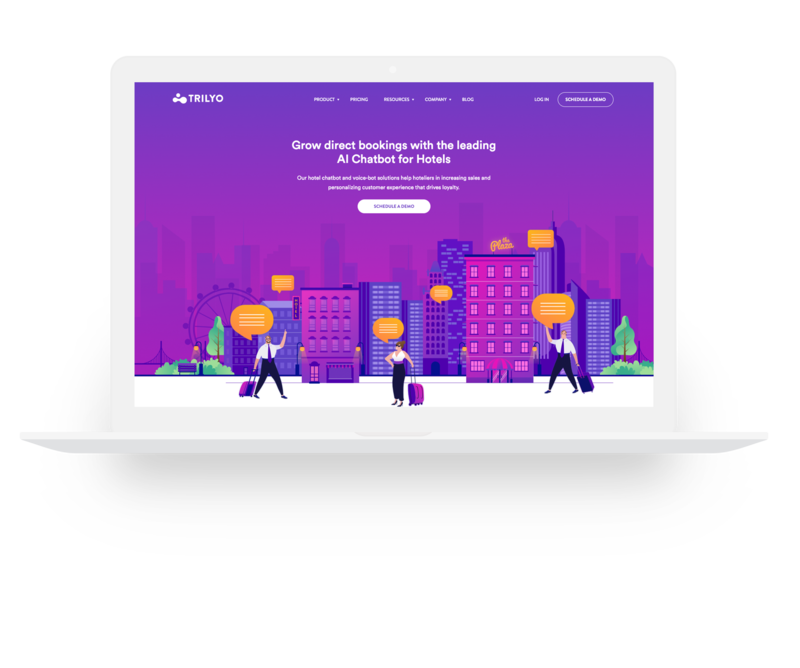 By making a pixel perfect replica of the website design and by making the interactions lively with proper elements, css animations and svg animations the development team made sure the website visitors gets delighted and experience a seamless browsing experience. Making the website design responsive again was an amazing job. The development team took care of the optimizations required for mobile devices. Proper responsiveness was a very important factor from the very beginning of the project. All the pages are optimized for mobile and tablet use very beautifully. Appradius as a premium design and development company from India, made sure the website is compliant with the global web standards. The page speed is for Trilyo website is super fast and we keep a tight eye on the SEO friendly statistics and keep making changes to keep it at the highest level possible. Based on the dynamic market and business statistics a website keep changing. Trilyo is also no exception. 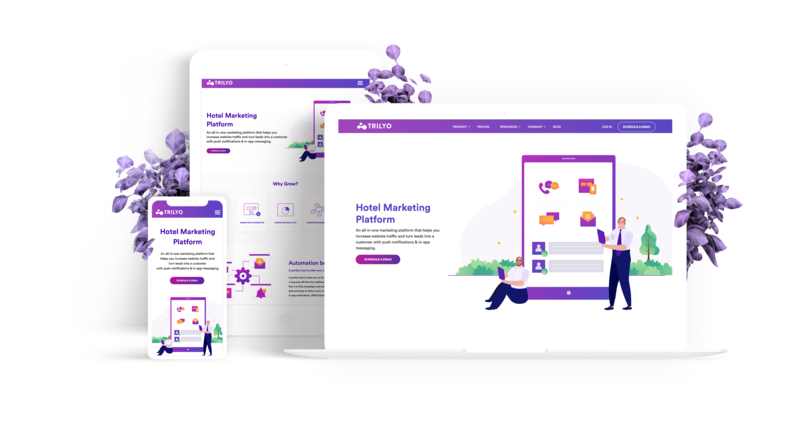 Team here at Appradius being in continuous touch with the marketing team of Trilyo ensures the required new designs and development takes place in good pace. The homepage is SEO optimized and makes sure helps a visitor navigate through the information properly. Pricing is one of the prime factor in a SASS business. As a reason the pricing page need to be concise as well as self explanatory. Our design team made sure the design follows the brand and conveys information required for the prospective buyers. One of the most attractive part of the website was the top fold banners . 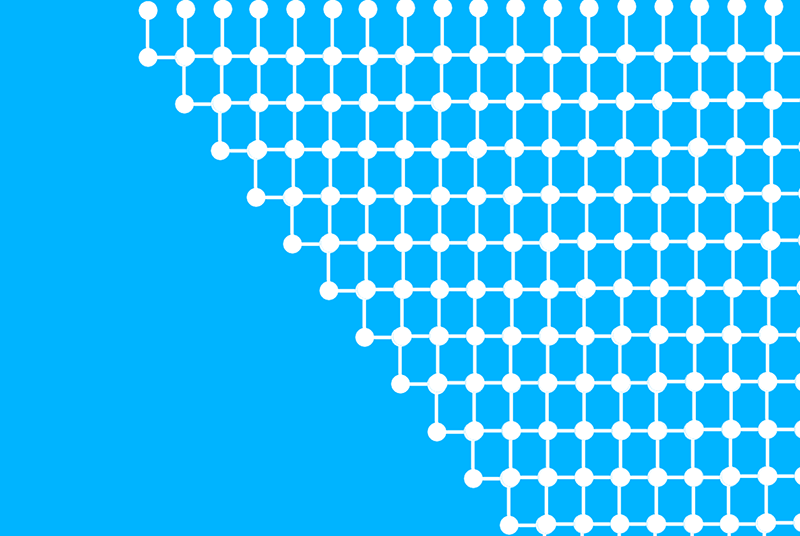 We made SVG animation where required to give an attractive twist. Trilyo as part of their marketing strategy made a few ebooks and keep adding in the inventory. We helped them with the ebook design. We ensured the Page speed of the website is above 90% . As page speed has important impact on SEO and user experience, we gave it the priority it should get.